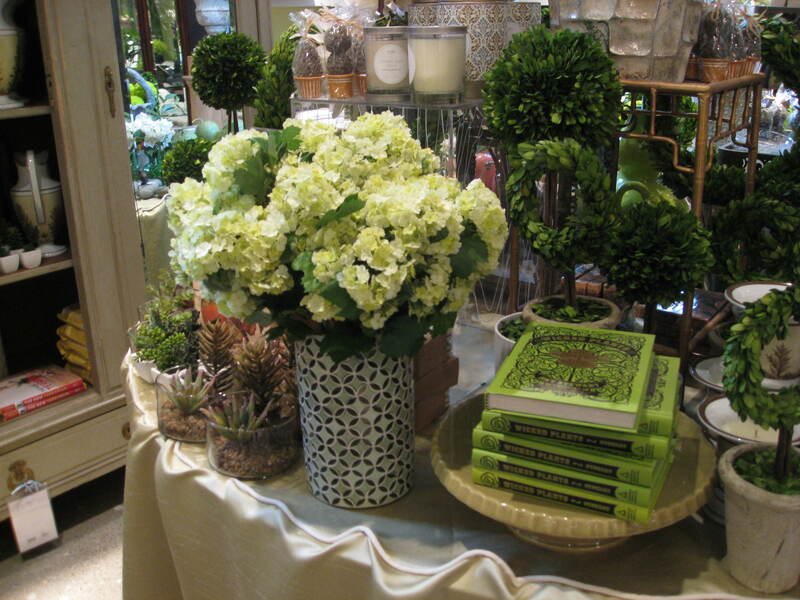 Painting by Graham Smith, Wedding colour board found on Pamela Merker Designs’ blog, who references Wedding Sketchbook by Michelle Mospens. 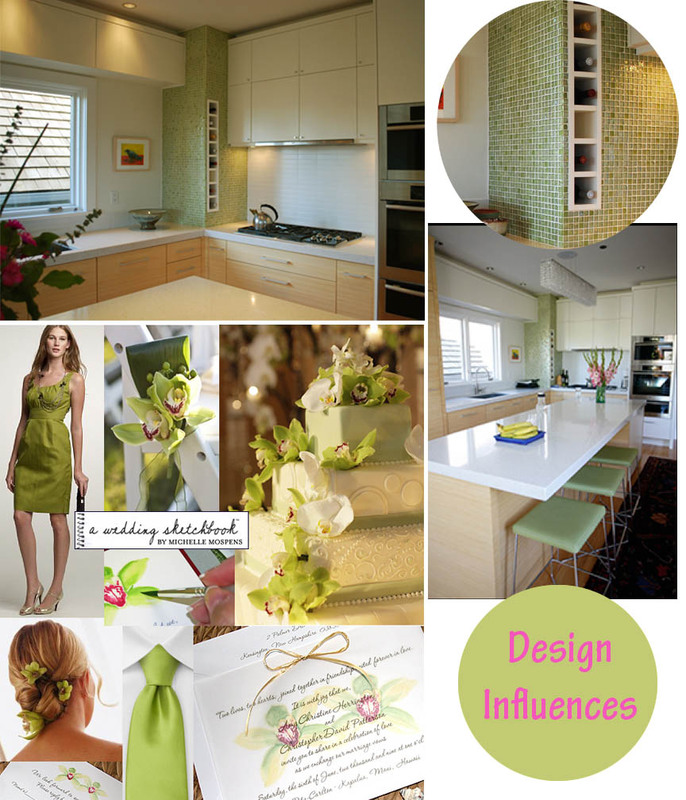 This entry was posted in Design Influences and tagged green glass tiles, orchid green, wedding colour trends by tina. Bookmark the permalink.